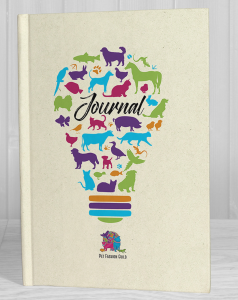 Pet Fashion Guild Journalis a journal designed with the creative soul and pet lover in mind. It’s a private place to record thoughts, express gratitude, and release the stress of daily life. 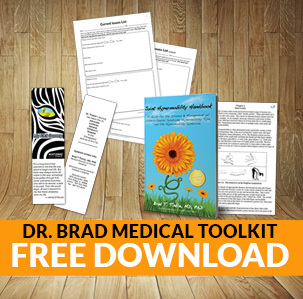 Journaling has tremendous health benefits including mental clarity, relieving anxiety and depression, and even boosting the immune system.